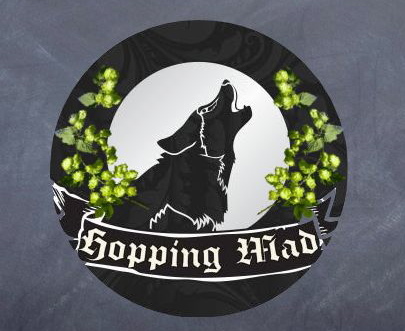 On Wednesday December, 21, 2011 Hopping Mad, a new craft beer tasting club that I co-founded had it’s inaugural event. 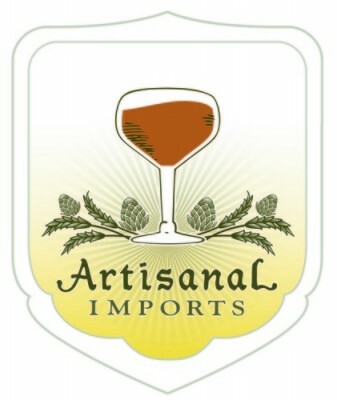 Do to the varied levels of craft beer knowledge of those in attendance I chose to make this event a beer and food pairing event to showcase craft beer’s versatility with food. 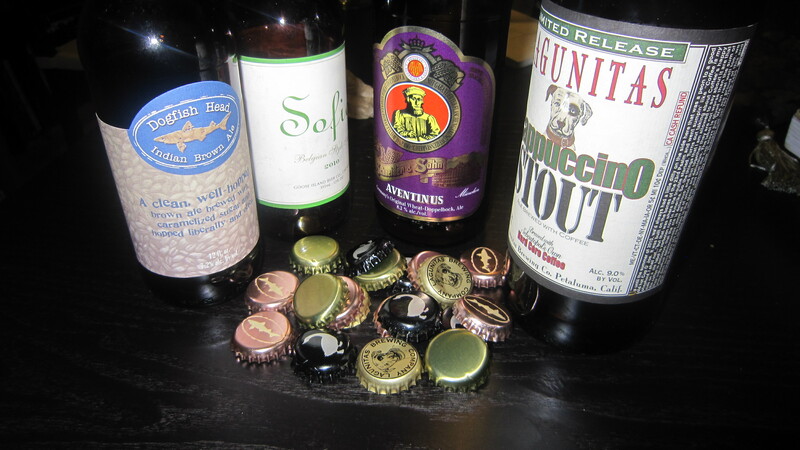 Four appetizer style dishes were paired with four craft beers of different beer styles. The pairings increased in intensity as the tasting went on and since they were new to all in attendance the epiphanies were great to watch. While I did not take any pictures of the pairings due to my preoccupation with leading the tasting here are my reflections on each pairing. Bottled conditioned (carbonated in the bottle) with a wild yeast strain called Brettanomyces Sofie brought flavors of tart lemons, peppery spiciness, lemongrass, and bready malt to the table. These sharp flavors along with the carbonation typical of Belgian ales matched up quite nicely with the lightness of the fish and the citrus notes in both the sauce and rice cake. Definitely a good way to start off the tasting and open the palate for the upcoming pairings. Having not tried raw beef before I was a little apprehensive to try this dish. However, once paired with the chosen beer I found that my apprehension was unnecessary. In comparison to other beers of its style which are lighter in color and not as complex Aventinus features flavors of dark fruits such as dates and plums along with notes of caramel, toffee, and banana bread. To me this pairing took the tasting to an almost euphoric level. The sweetness of the pair salad and balsamic reduction along with the texture of the carpaccio paired seamlessly with the dark fruit and caramel flavors in the beer. It was at this point that those in attendance began to show their amazement of how well beer can pair with boldly flavored and unique dishes. In choosing which beer to pair with this dish there were two major flavors that needed to be taken into account. The first flavor being the meatiness of the slider and the second was the spiciness of the tomatillo and jalapeño sauces. Instead of offering two different beers to complement each of these bold flavors, I chose a beer that’s a hybrid of both. The bold roasty flavors (coffee and dark chocolate) of Indian Brown Ale’s brown ale base paired quite nicely with the meatiness of the slider and also tempered the spiciness of the jalapeno sauce (relish). While the bitterness of the additional hops enhanced the spicy aspects of the dish while preventing it from becoming overwhelming. It was at this point that the women in attendance took only a few sips of the beer due to its level of bitterness. For dessert I chose to counterbalance the sweetness of the chocolate mousse and chocolate covered strawberries with a slightly bitter coffee stout. While at first I thought the beer was a bit too bitter for the sweetness of the dish’s components. 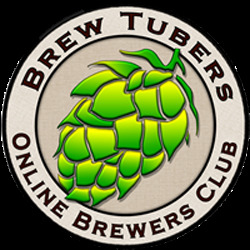 As I ate more and shared my thoughts with other club members, I found that the coffee flavors in the beer contrasted well with the acidity of the strawberries and cut through the sweetness of the mousse. In the future I’d probably pair this type of dessert with a less roasty / bitter stout, but in the end I think it made for a great example of how pairings can be based on contrasting flavors instead of only those that complement eachother. In the end I feel Hopping Mad’s inaugural event was a success. The reactions to the pairings were priceless and it gave me great pleasure to see others recognizing the versatility and complexity of good quality beer (craft beer). In future events these and other aspects of what makes craft beer special will be both explored and experienced.